Harry Fraud has risen to become one of the biggest producers in the game. His career took off when French Montana’s hit single, “Shot Caller,” went international. First working with French Montana, Harry Fraud has also worked with Curren$y, among others. 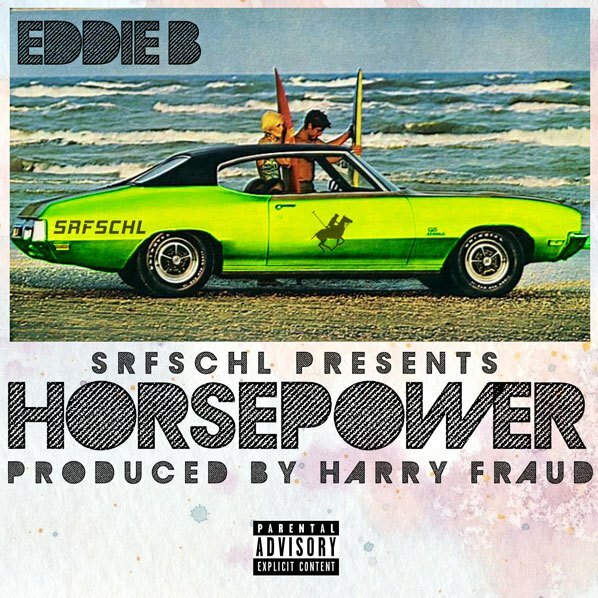 Now, Harry Fraud has his own artist, Eddie B. This spring, he plans to release his upcoming album, Horsepower, and the first single is called “Courage,” which is produced by Harry Fraud.